North Lake Tahoe’s rich beaches and quaint towns are idyllic in both summer and winter. While the steep slopes of the many North Lake Tahoe resorts are where the crowds tend to gather during the winter months, there are many secrets to discover much closer to the shores of the lake. This winter, take a moment to make your way down to the shores of Lake Tahoe and Touch the Lake. 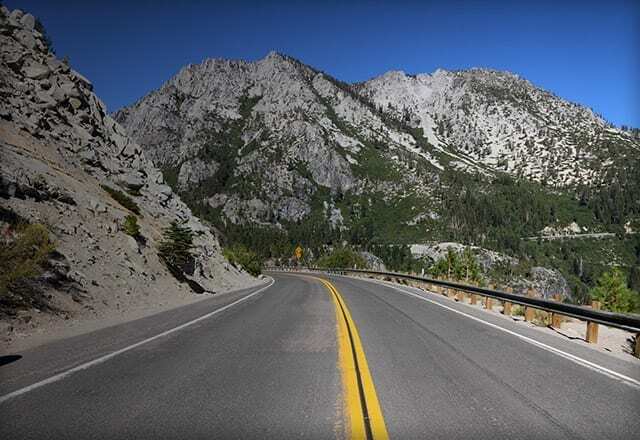 North Lake Tahoe has received national acclaim for its recreational opportunities including being named “Best Lake” in 2014 by Outside Magazine, a No. 1 travel destination by TripAdvisor and a top finisher in USA Today’s 10 Best reader’s poll for Best Recreation Destination. Take a look at our interactive map below with some of the local’s picks for dining, recreation, shopping and more. Once you’re exploring the lake, check out some of the fantastic lakeside businesses. And don’t forget to share your pictures with the #touchlaketahoe! North Lake Tahoe’s resorts and ski runs offer plenty of excitement and adventure for locals and visitors alike—but they’re only a part of what makes North Lake Tahoe special during the winter. Another magical part of the North Lake Tahoe winter experience are the communities that come together to make it such a special, eclectic place. With a culture that’s built in the heart of the outdoors, each one of North Lake Tahoe’s lakeside communities is filled with adventure, joy and winter magic for you to explore at the shore of America’s largest alpine lake. Boasting a shoreline glittering with the gemstones of its namesake, Carnelian Bay is a beautiful lakeside community with several fabulous dining establishments, including local favorite Gar Woods Grill & Pier. Home to the historic Crystal Bay Casino, once the beloved stomping ground of the Rat Pack, Crystal Bay is yet another beautiful lakeside community where visitors can find fabulous dining, world-class live music, and plenty of chance to test your luck at the tables—particularly at the famed Crystal Bay Club. A beloved locale for outdoors enthusiasts, Tahoe Vista is filled with easy-to-access recreation, including several trailheads ideal for snowshoeing and cross-country skiing during the winter. This, coupled with a wide array of dining and lodging options make Tahoe Vista a natural choice for the outdoor adventurer. Nightlife and beach life come together perfectly in Kings Beach, thanks to the area’s downtown district being situated right along the shore. Named for a famed card shark who won the town in a game of poker, Kings Beach retains much of the fun spirit of its origin. Right on the edge of Lake Tahoe rests Homewood, a resort town that’s as quaint as it is beautiful. This family-friendly area has plenty in terms of ski-runs, lodging, and leisure activities perfectly suited for solo journeys or groups of any size. Tahoe City is one of the best year round locales that is teeming with activities and sights. 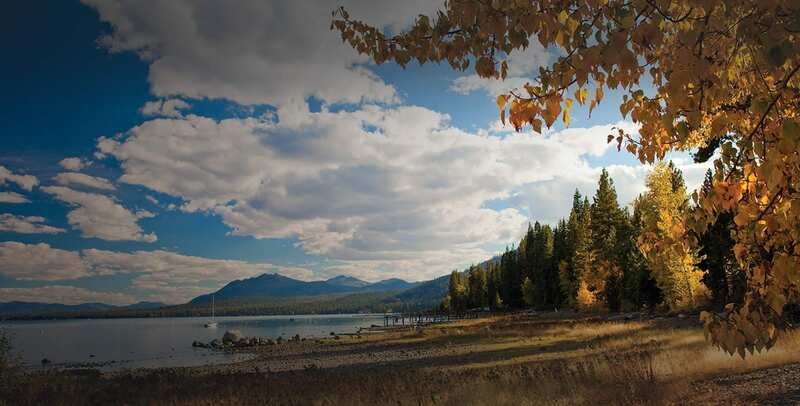 Located near the headwaters of the Truckee River, Tahoe City offers close access to trails and parks for summer adventures, or sledding and skiing for those visiting during winter months. No matter what time of year the town is speckled with an array of restaurants, galleries, trendy shops, and museums that provide for a well-rounded trip. Nestled on the most eastern part of the north shore, Incline Village boasts of some of the prettiest parts of the lake. Sunbathe just south of the Incline Village at the Lake Tahoe State Park with access to Sand Harbor. The town also has a variety of dining options. Head to the Lone Eagle Grill for a bite with a view of the Lake and after dinner check out the nightlife in the same hotel, the Hyatt Regency Resort.